Dial up internet connection is a type of internet connection that requires a standard phone line. To set up a dial up internet connection, often times, one requires a software driver and a telephone, which in this case, is your modem. 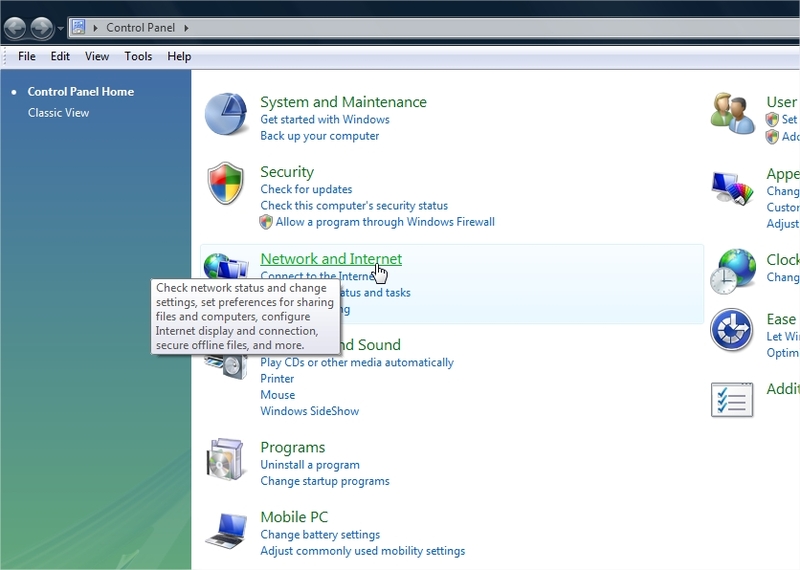 In some instances, the Windows operating system's network utility is the software that controls the modem. If there is a software driver in the kit that comes along with your phone, then the first thing is to get it installed. Don't connect your modem until you've finished installing your software driver. Disable your antivirus and firewalls until installation is complete before you enable them again. DO NOT SURF THE NET WITHOUT YOUR ANTIVIRUS AND FIREFOX ENABLED. 5. 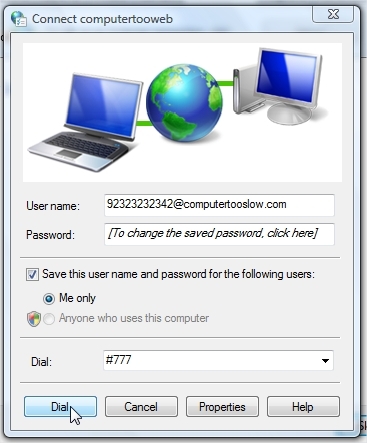 The username is usually a combination of the phone number and the URL of your ISP as an email address. Except otherwise stated by your service provider, the password is usually your phone number. Remember to complete this stage by including #777 as shown. 6. Now you've set up your dial up connection. You can now start surfing the internet. There is one more thing though: It'd be nice if you've a short cut of this newly created network connection on your desktop. 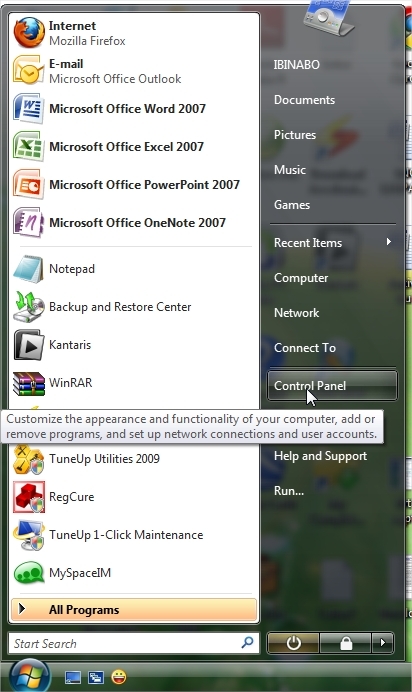 To do this, click on the start menu-> control panel-> network and sharing center-> click on 'manage network connections' at the right-hand side-> right-click on the newly created network connection and select 'create shortcut option.' 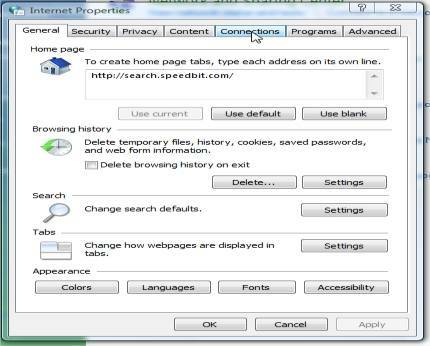 Click Ok when a window pops up seeking your permission to create the shortcut on PC desktop. That's it, you've just setup a dial up connection for windows vista!